The thermal battery has similar functionality to lithium-ion and lead-acid batteries; it can take any form of electrical input and create alternating current (AC) or direct current (DC). 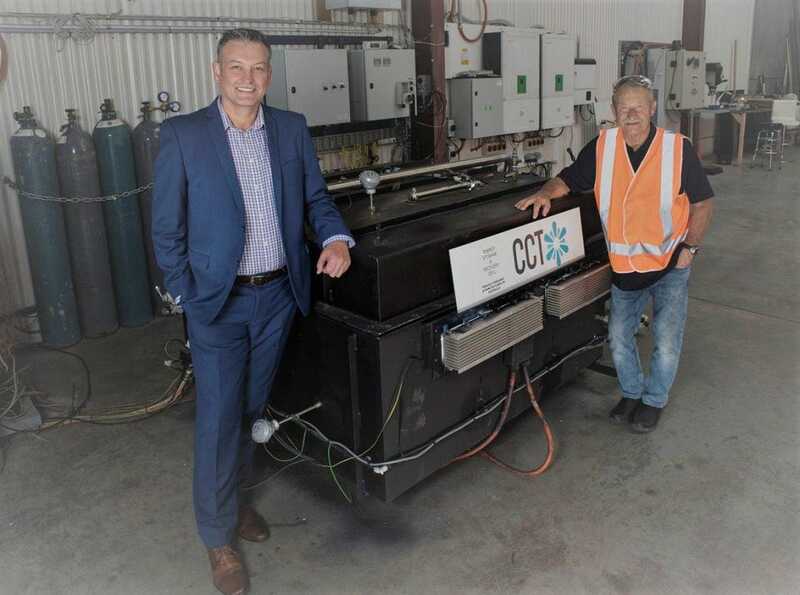 Unlike existing batteries, it can charge and discharge at the same time, according to Serge Bondarenko, chief executive officer from CCT Energy Storage. And rather than storing an electrical charge, it converts the electrical input to heat. The thermal battery’s storage capability is 12 times greater than lead-acid batteries and has five to six times the capacity of lithium-ion. “So the storage capacity is significantly higher than what we see now with traditional battery storage devices in the market,” says Bondarenko. Acknowledging that all technologies have their challenges, Bondarenko still believes they have a competitive advantage. Their thermal battery is considerably cheaper than lead-acid and lithium-ion. He estimates the battery’s life will be at least 20 years – which they have yet to test. Importantly, Bondarenko explains, the silicon phase-change material doesn’t derate so it could last even longer. Once it does reach the end of its life, the battery can be recycled without leaving harmful chemicals in the environment. Dr Manickam Minakshi, an expert in energy storage materials at Murdoch University in Western Australia, works with lithium-ion-equivalent batteries that store energy in a chemical substance. Minakshi acknowledges that, although all energy storage devices have merits and limitations, thermal batteries have a longer lifetime and higher storage capacity than lithium-ion. TED’s prototype was first conceived in 2011 by a team of scientists and engineers. The company now is now working with researchers at the University of South Australia to reduce the melting point of the silicon substrate, which will further reduce the battery’s end cost. “It’s a great collaboration,” Bondarenko says, adding that the two groups are learning from each other. The university researchers brought the phase-change material up to 900 degrees Celsius, while the CCT team has now taken the silicon up to 1600 degrees (2912 degrees Fahrenheit). The next step is taking the prototype into the field. The technology is scalable so has much potential for large-scale energy storage. To start with, the company is targeting “low hanging fruit” – telecommunications and diesel replacement. They have forged an in-principle agreement with a large asset owner in Australia’s telecommunications industry which has a footprint in New Zealand and the U.S. The battery will become operational at an undisclosed site within the next month or so. They have also partnered with MIBA Solutions in Europe. MIBA has several green tech products including an advanced mirror tracker that concentrates solar heat using mirrors. The device only takes up an 8-meter diameter circle, significantly reducing the footprint needed by a typical photovoltaic site. Also more efficient, it can rotate to follow the sun and turn upside down to avoid collecting dust. 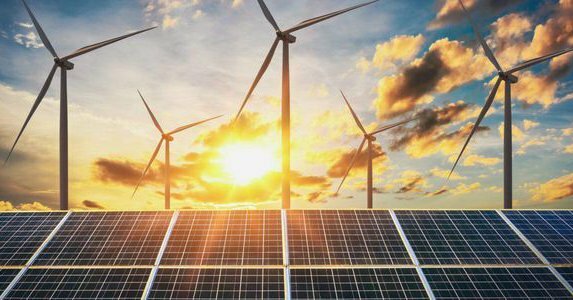 The two companies will share an exhibit at a renewable energy and storage conference in Rome at the end of May. CCT Energy Storage has signed an agreement giving MIBA Solutions exclusive rights to manufacture, build and distribute the thermal battery in Denmark, Sweden, and the Netherlands. Bondarenko also plans to use the joint technology to help remote communities eliminate their reliance on diesel generators. To test this, they have a project under consideration to help an isolated community in north-western Australia go “off the grid”. Further afield, they are about to sign a distribution license with a sizeable eco-housing project in the U.K. to contribute to the development’s sustainable, off-grid goals.